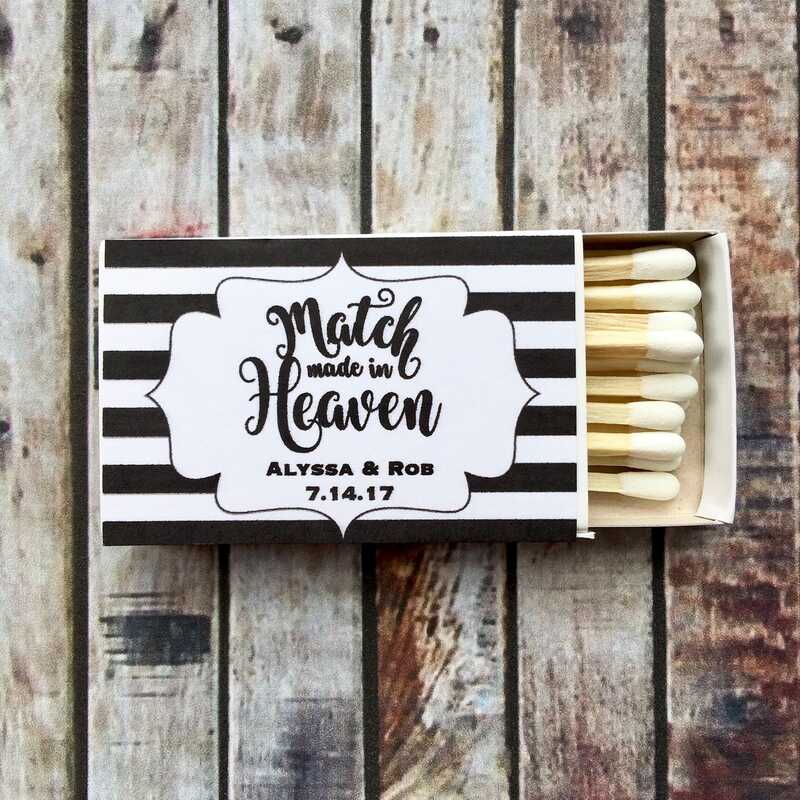 For blank, white Matchboxes, purchase on Amazon. They have the best deals for matchboxes in bulk. Keep quantity at 1 and select the total labels you need. 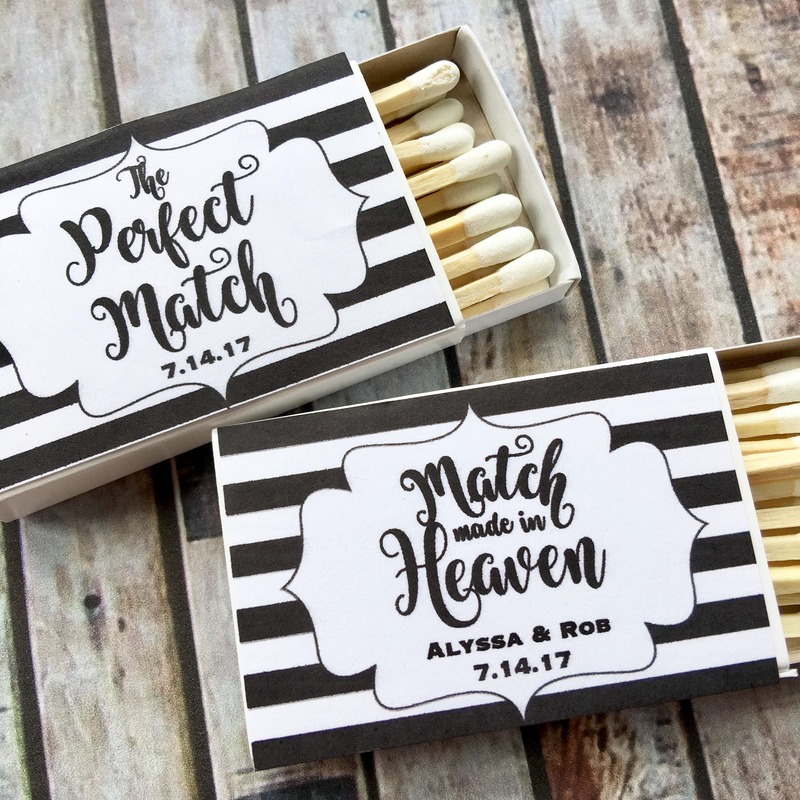 Your labels are easy peel and stick to any matchbox. Size is standard for matchboxes. I am extremely easy to work with and will make sure you are 100% satisfied with your Labels! I have listed 3-5 days for shipping so this indicates that you will actually receive your item NO LATER than 7 days from your order due to a two day processing time. I am quick with turn around times... If you need your labels by a certain date, just let me know and I will make sure you get them. Your satisfaction is most important! 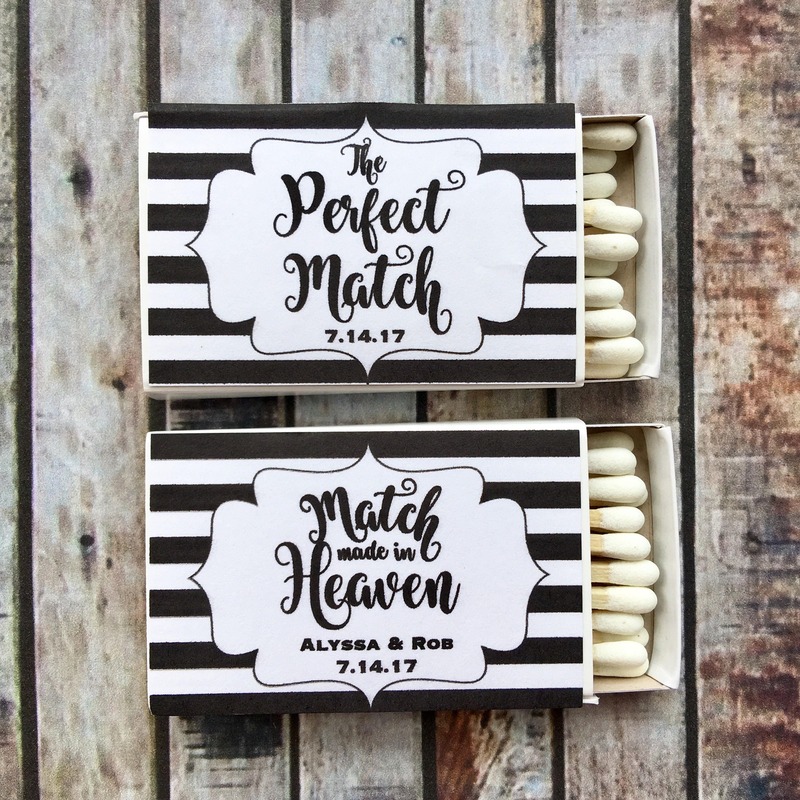 Absolutely love my matchbox and chapstick labels!! So cute! Shipping was very fast as well!